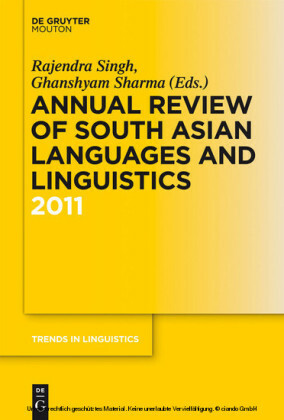 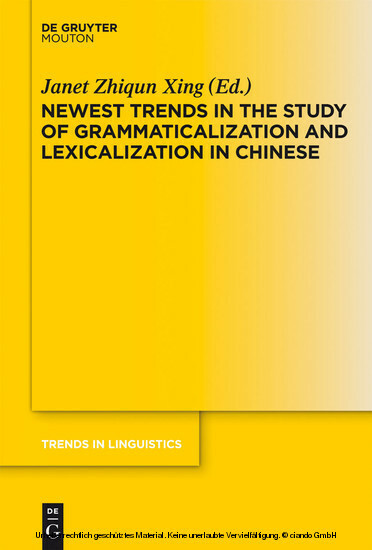 Based on Chinese historical data collected over the past three thousand years, the articles in the volume investigate the development of new grammatical categories and the process of lexicalization and grammaticalization of unique grammatical words. 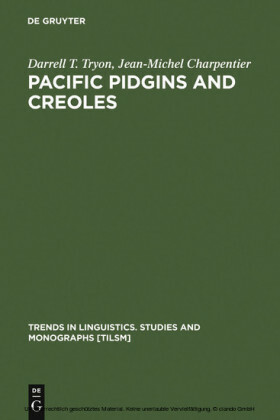 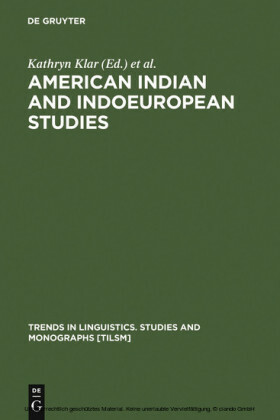 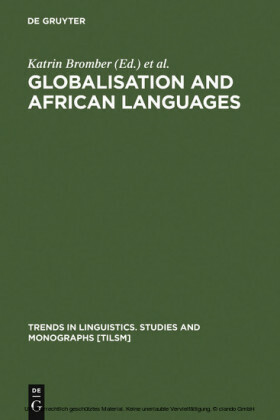 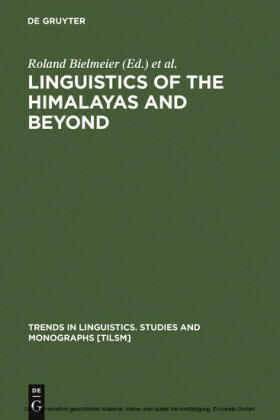 All these studies have identified tendencies of diachronic change in Chinese or typological characteristics that Chinese has compared to other languages. 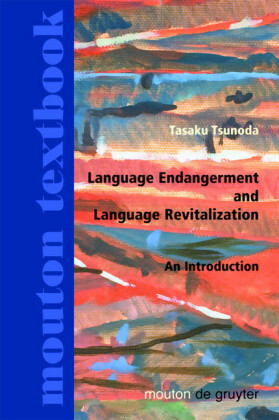 Janet Zhiqun Xing , Western Washington University, USA.